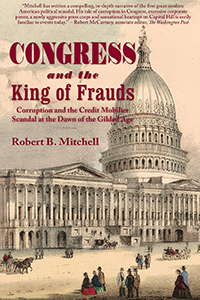 A mystery novel by Janet Poland ’68 was published in July by The Wild Rose Press. 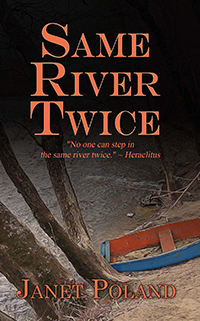 When reclusive reporter Miren Lassiter inherits her uncle’s cottage on the banks of the Delaware River, her carefully guarded world is upended. She discovers the body of a local historian hanging from an antique gallows in a museum and soon becomes a suspect in his murder. 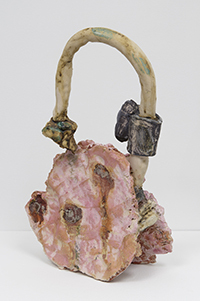 By Aaron Rothman ’96, Signal Noise (Radius Books, 2018) presents an open-ended meditation on our desire to connect with the natural world and the limits of our abilities to do so. Photographs altered with unconventional digital processing ask us to reflect on the nature of individual perceptual experience and the impact of our collective presence in the landscape. 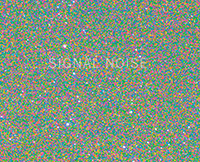 The images in Signal Noise are rooted in Rothman’s response to places familiar and meaningful to him, but his interest lies in the transformative rather than the documentary nature of photography. Based on more than 30 years of archival and field research, Louis Hieb ’61 presents the story of Jere Sullivan, M.D., in The Doctor Who Danced with Us: Jeremiah Sullivan and the Hopi, 1881–1888 (Rio Grande Books, 2018). Sullivan lived on the Hopi First Mesa practicing medicine, participating in the social and ceremonial life of the community, and recording songs and narratives. 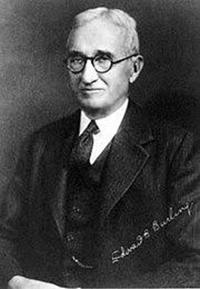 He was soon dismissed as agency physician, arrested, threatened with expulsion by military force, blacklisted from employment by the commissioner of Indian Affairs and the Smithsonian Institution, and all but forgotten in the history of anthropology. 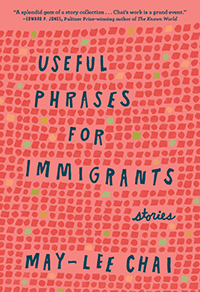 The characters in this collection of eight stories by May-lee Chai ’89 cross borders, reinvent traditions, and search for love in China and in the Chinese diaspora in America. Like immigrants throughout time, they learn to survive in new environments fraught with dangers that they barely imagined possible. The collection (Blair, 2018) won the 2018 Bakwin Award for Writing by a Woman. 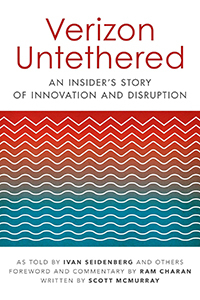 Ivan Seidenberg, founding CEO of Verizon, told his story about the transformation of Verizon and the telecommunications industry to Scott McMurray ’79, resulting in Verizon Untethered: An Insider’s Story of Innovation and Disruption (Post Hill Press, 2018). 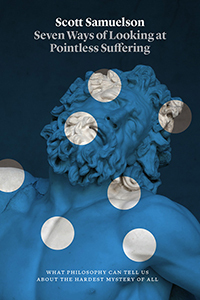 In Seven Ways of Looking at Pointless Suffering (University of Chicago Press, 2018), Scott Samuelson ’95 tackles the hardest question of all. While always taking the question of suffering seriously, Samuelson is just as likely to draw lessons from Bugs Bunny as from Confucius, from his time teaching philosophy to prisoners as from Hannah Arendt’s attempts to come to terms with the Holocaust. He guides readers through the arguments people have offered to answer this fundamental question, explores the many ways that we have tried to minimize or eliminate suffering, and examines people’s attempts to find ways to live with pointless suffering. Ultimately, Samuelson shows, to be fully human means to acknowledge a mysterious paradox: We must simultaneously accept suffering and oppose it. And understanding that is itself a step toward acceptance.